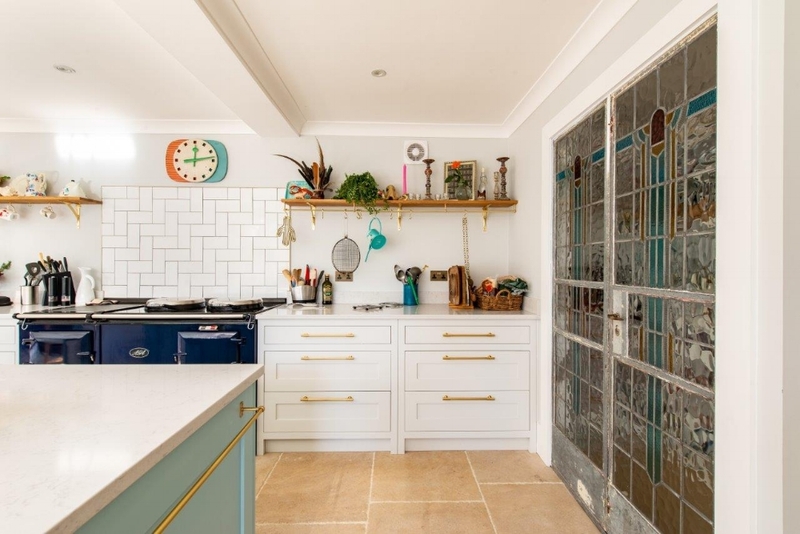 "The Herringbone team helped us to really get the kitchen that we wanted"
"The process was stress-free and now we have our dream kitchen"
"We spoke on the phone and I knew William and Elly could create the kitchen we dreamed of"
"The design that they came up with was better than anything else we had seen"
"We felt involved with the design process and William created exactly what we wanted"
"After speaking to a national kitchen supplier we felt we needed a more friendly and personal service to help us deliver our dream kitchen"
"A big thank you to the whole team for a superb kitchen"
"There isn't one thing I would have changed or done differently"
"What appealed to us about Herringbone Kitchens, is that it is very much a family business"
"Brilliant responsive company. 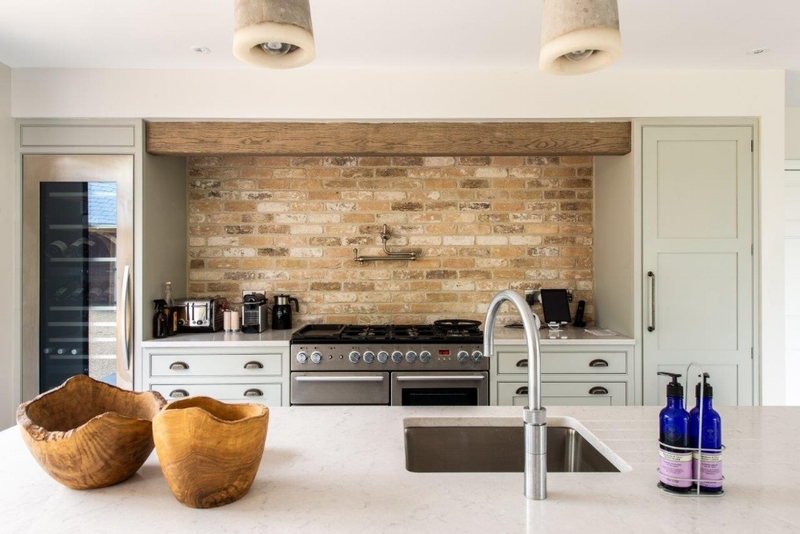 Flexible and went the extra mile when supporting us with a kitchen installation"
"We are so pleased with the final result; it’s a joy to cook, entertain and live in!" 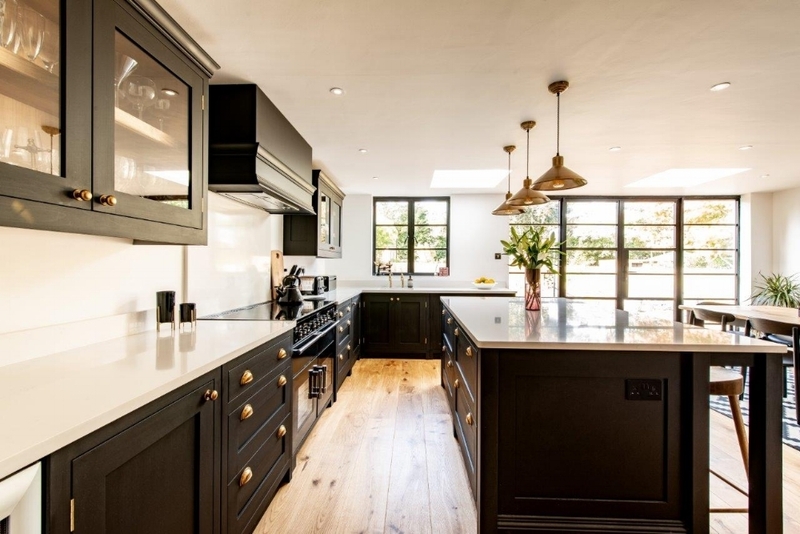 "The customer service we received has been fantastic and nothing has ever been too much to ask"
"It has been a pleasure having you to work for us and we would not hesitate to recommend you to others"
"We cannot give higher praise to Herringbone Kitchens who delivered everything they promised"
"We are so happy with it all and would recommend them with confidence to anyone"
"We are extremely pleased with our new Herringbone kitchen"
"William and his team at Herringbone Kitchens are excellent"
"We can’t recommend them highly enough!" 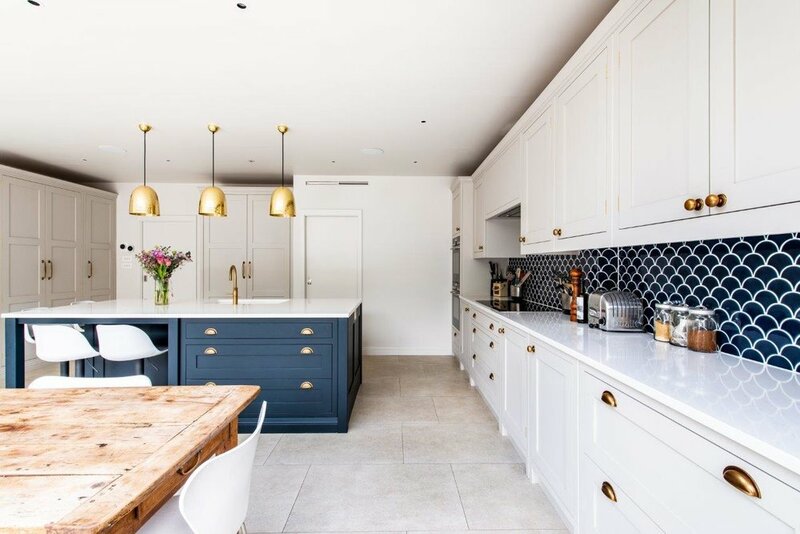 "The service, from design through to completion, was excellent and far exceeded our expectations"
"A lovely family run company who care about what they do, we are so happy!" 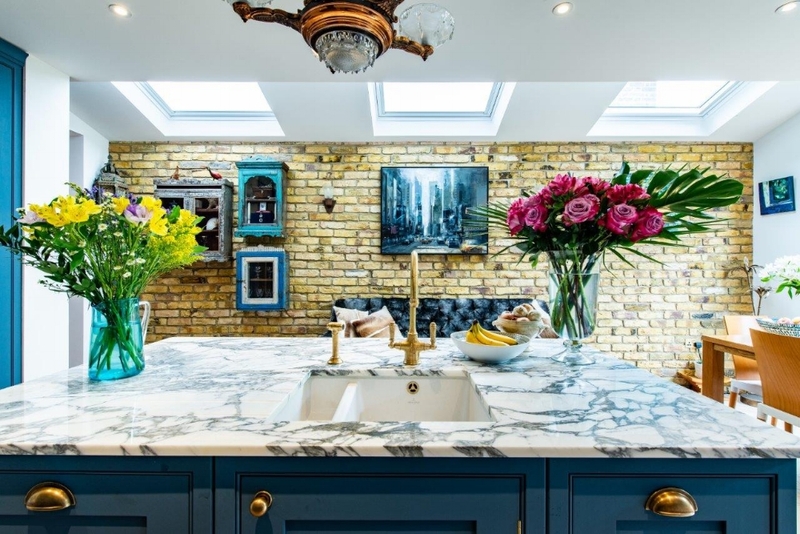 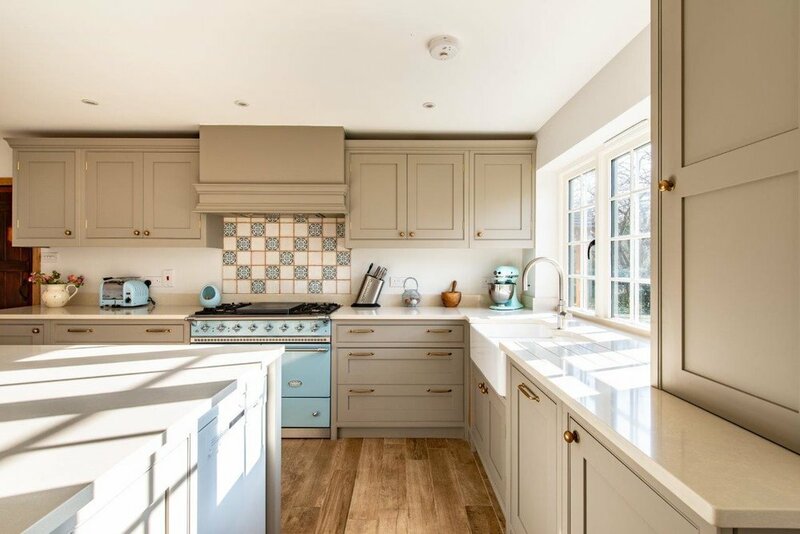 "Our new kitchen is perfect"
"Our kitchen is simply stunning, it has transformed our family home"
"We love our new kitchen and the unbelievably improved utility room"
"We could not be happier with our new kitchen and would not hesitate to use Herringbone again"